FILE - Exterior of the Robert F. Kennedy Department of Justice Building in Washington, D.C. 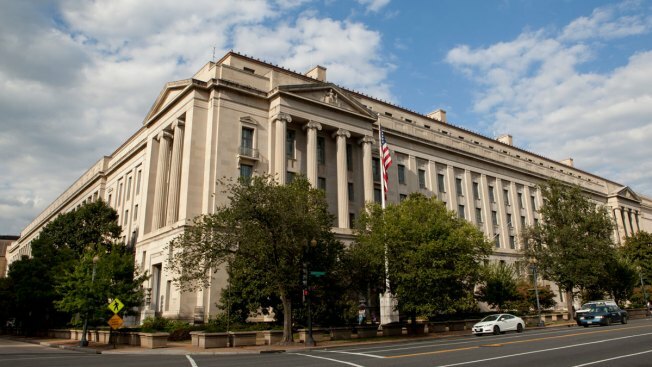 The Justice Department sued on Monday to block AT&T's merger with Time Warner, calling it an "illegal" combination that harms consumers and stifles innovation, DOJ officials said. AT&T and Time Warner announced their $85 billion merger last year but the closing has been dragged out by the government's anti-trust review. It is the latest salvo in a drama more than one year in the making, CNBC reported. Earlier this month, reports circulated that the government had demanded AT&T sell Turner Broadcasting, operator of the CNN news network, or DirectTV as a condition of approval, though the government pushed back at those reports.